We will all meet in a large car park on the outskirts of Reims at 8.30am where all the teams can admire / laugh / take bets on the durability of each other’s vehicles! The first days route will take us through the gentle rolling countryside of the Champagne and Alsace regions of France before heading into the Swiss Alpine mountains to the picturesque city of Chur. 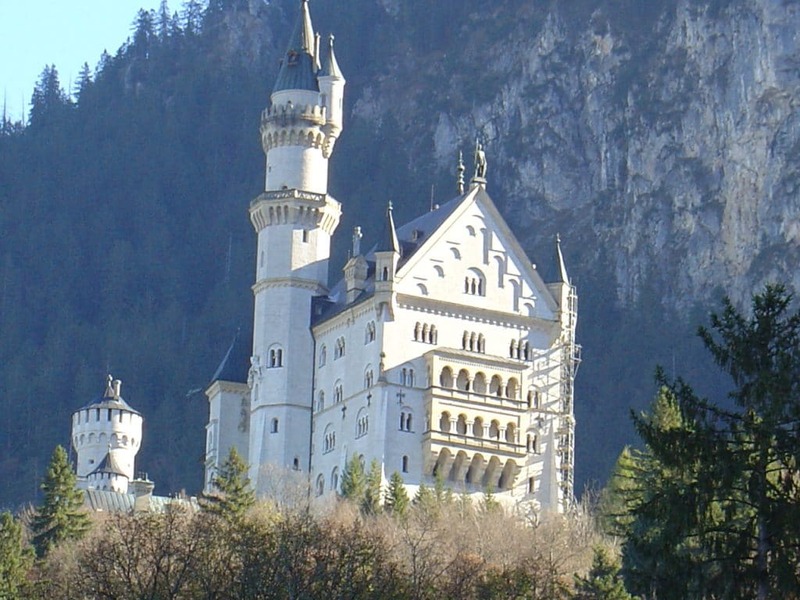 Starting in Fussen, with the backdrop of the Neuschwanstein castle, the route winds its way to the medieval city of Regensburg, before heading over the Czech border onto Prague, for the final party and awards ceremony! 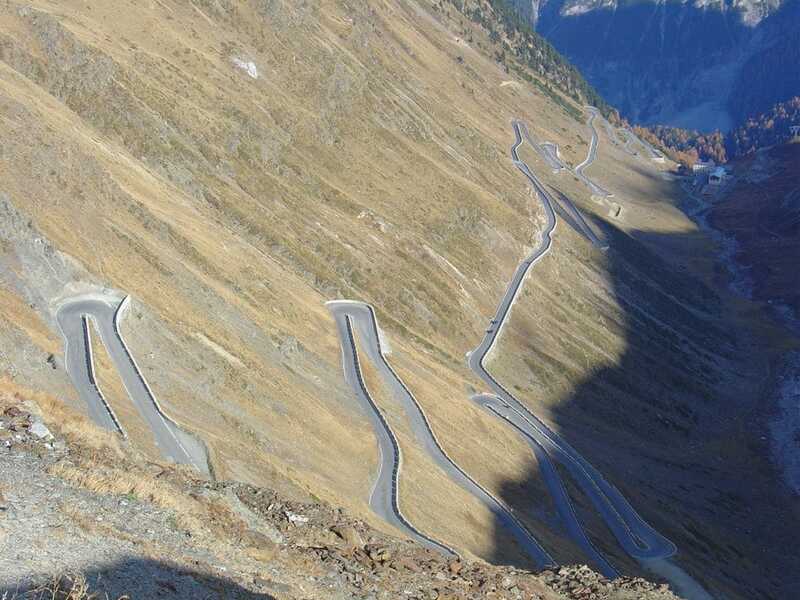 Today, after an optional toboggan ride on the world famous Pradaschier toboggan run at over 3.1 km long, we set out straight into a series of mountain passes, culminating in the awesome Stelvio Pass. Once your brakes (and nerves) have recovered we’ll then be heading north again through Austria onto the cobbled streets of the German lakeside town of Fussen.